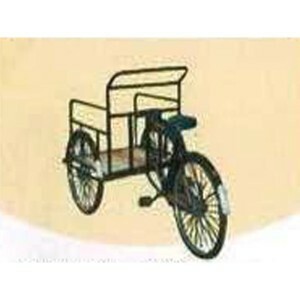 Closed Garbage Collector Rickshaw is a three wheeler which is driven by a person an requires manpower for functioning. 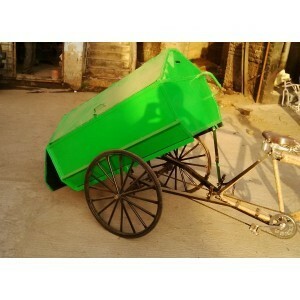 This rickshaw has a garbage collector at the back which can be tilted for collecting and then depositing the garbage at one place. 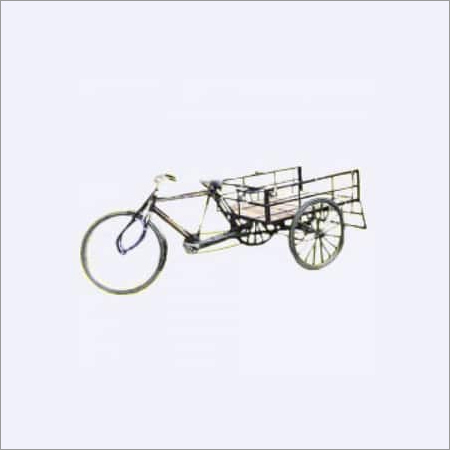 Superior quality components and tools are used in designing this Garbage Collector Rickshaw as per the prevailing industrial standards. 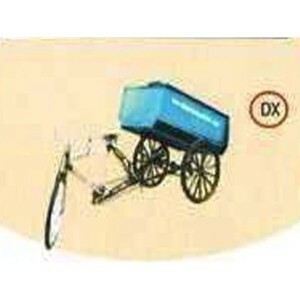 This can be availed from us in different specifications. We offer this at highly reasonable prices in the global markets.